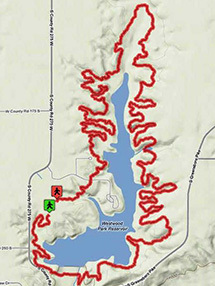 The 180-acre Westwood Lake permits boats with electric trolling motors, canoes, and kayaks. Gasoline motors are not to be used while on the lake. Westwood Lake is a public body of water, and all Indiana boating laws apply. 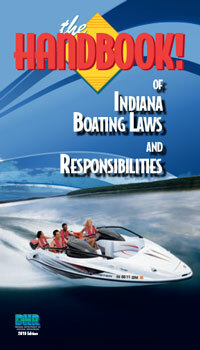 Click image to view the Handbook of Indiana Boating Laws and Responsibilities.